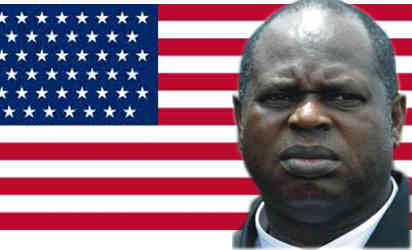 Yimiton's Blog: US denounces pardon for Alamieyeseigha. 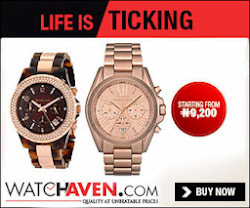 Controversy has continued to trail Wednesday’s state pardon granted the former Governor of Bayelsa State, Chief Diepreye Solomon Peter Alamieyeseigha and eight others with the United States of America yesterday joining the league of those opposed to the Federal Government’s action. President Goodluck Jonathan who approved Alamieyeseigha’s pardon served as his deputy in office. The US Embassy in Nigeria made the country’s position on Alamiesiegha’s pardon known on Twitter in Lagos yesterday, describing it as a setback to the fight against graft in the country. “We see this as a setback in the fight against corruption,” Embassy spokeswoman Deb MacLean said.